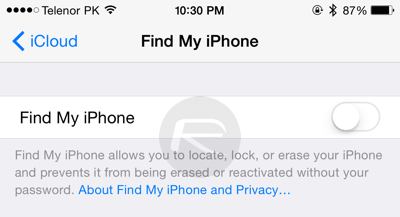 Just did it but i forgot to turn find my iphone off? is this bad? I am unable to get beta to work. I restore – but when setting up my phone it prompts me to upgrade to latest iOS – and won’t let me get further until I do. Can somebody please help with this? I already downgraded my iOS to 12.1.3 but whenever i try to downgrade it to 12.1.2 i’m getting a message of unknown error after extracting the software on itunes. any clues ? My iphone got stuck in rebootloop too. Just let it run batterie down. It may take some days. But after, you can start your iphone an set it up. I’ve already downgraded I’m getting and error from Cydia impactor ” file: ipa.cpp; line: 490; what: cannot find .app/Info.plistplzzz helpppp!!! Tried unc0ver v3.0~b41, Fatal Error 9, failed to escape sandbox. 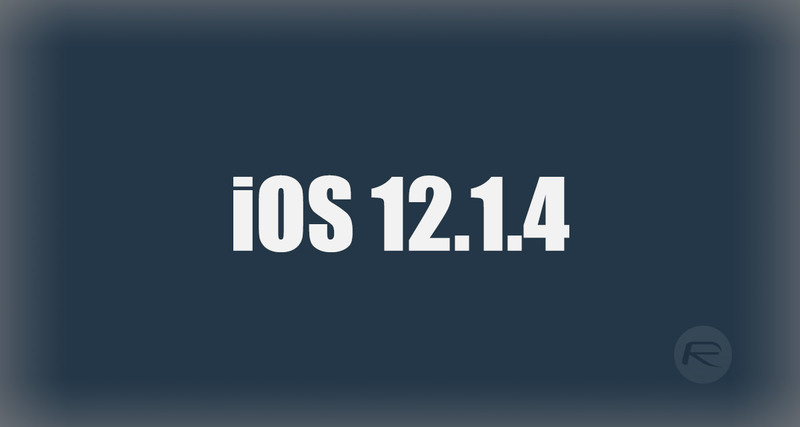 I was on 11.3.1 until this morning, the unc0ver ver I had used stopped working so: ***the newer v3.0~b41worked on my iOS11.3.1 — but I couldn’t install or update anything: outdated dpkg & dependency errors*** [Device: iPhone6S(64GB) – Model: N71AP].